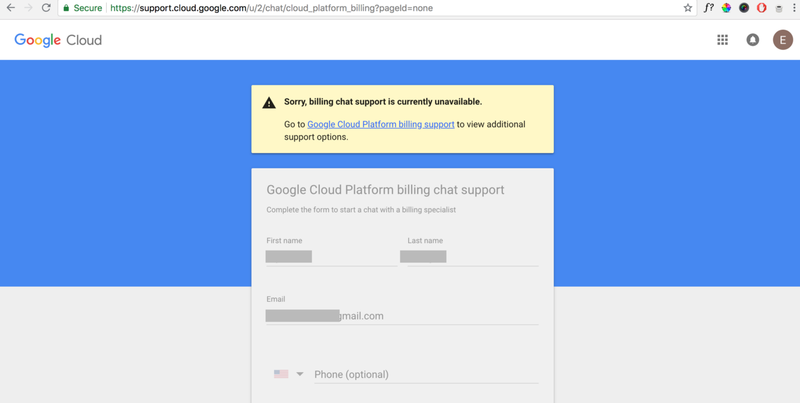 Note: This post is not about the quality of Google Cloud products. They are excellent, on par with AWS. This is about the “no-warnings-given, abrupt way” they pull the plug on your entire systems if they (or the machines) believe something is wrong. This is the second time this has happened to us. Early today morning (28 June 2018) i receive an alert from Uptime Robot telling me my entire site is down. I receive a barrage of emails from Google saying there is some ‘potential suspicious activity’ and all my systems have been turned off. EVERYTHING IS OFF. THE MACHINE HAS PULLED THE PLUG WITH NO WARNING. The site is down, app engine, databases are unreachable, multiple Firebases say i’ve been downgraded and therefore exceeded limits. You just can’t turn things off and then ask for an explanation. 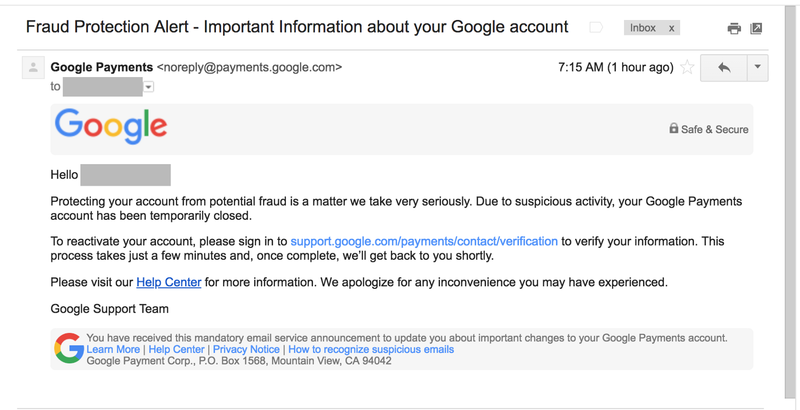 I understand Google’s need to monitor and prevent suspicious activity. But how you handle things after some suspicious activity is detected matters a lot. You need a human element here — one that cannot be replaced by any amount of code/AI. You just can’t turn things off and then ask for an explanation. Do it the other way round.